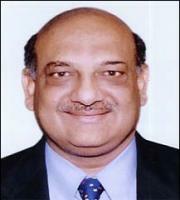 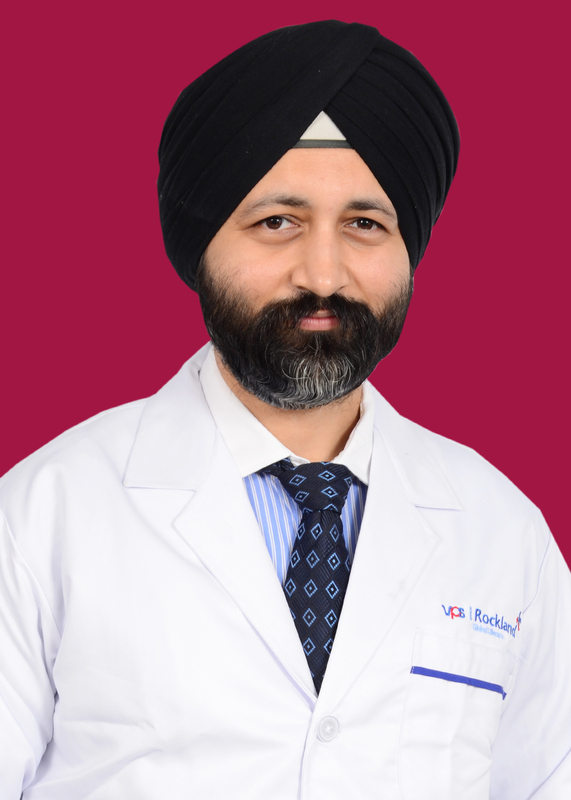 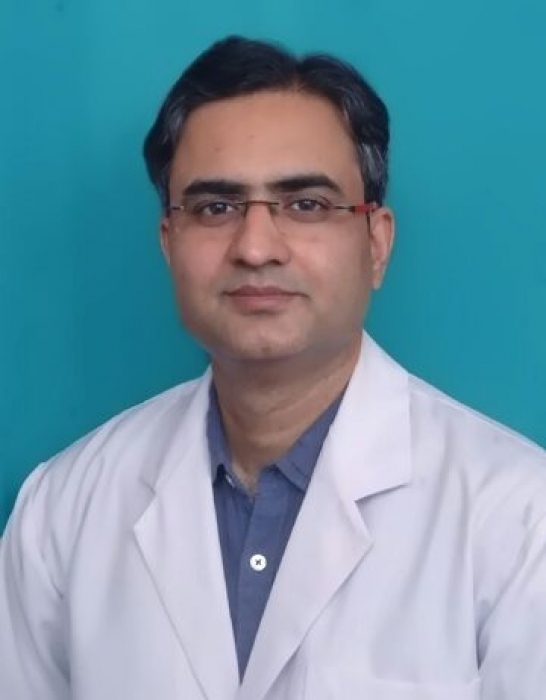 Dr. Shitij Kacker is qualified MS in orthopedics from PGIMS, Rohtak and MBBS from KGMC, Lucknow. 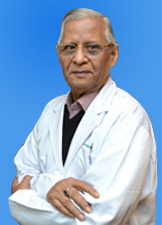 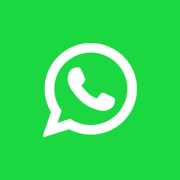 He has been the member of various Institutes like Indian Orthopedics Association, Delhi Orthopedics Association & Indian Arthoplasty Association. 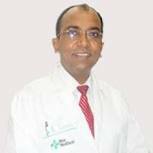 Before Medanta, he has worked in Max Superspeciality Hospital in orthopedics domain. 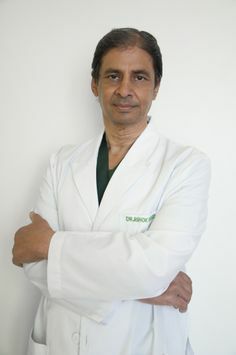 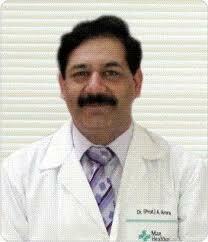 He is specialized in Joint Replacement, Trauma and Arthroscopic surgery.